A reading challenge to last the entire year! (source) In the last few years I have struggled to pick up and finish books. I once loved reading but now I never make time. 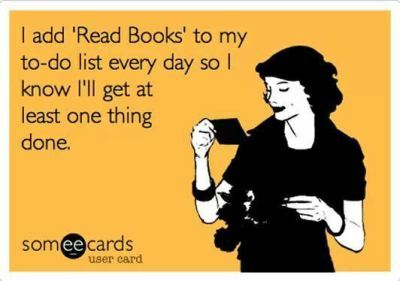 I hope that by challenging myself I will accomplish more reading and rediscover my love of books!